The $4 billion German tech investor trades at a whopping discount to the sum of its parts. To unlock that value, Oliver Samwer’s company needs urgent repair. Returning spare cash to shareholders and spinning off its stake in Delivery Hero would be a good start. 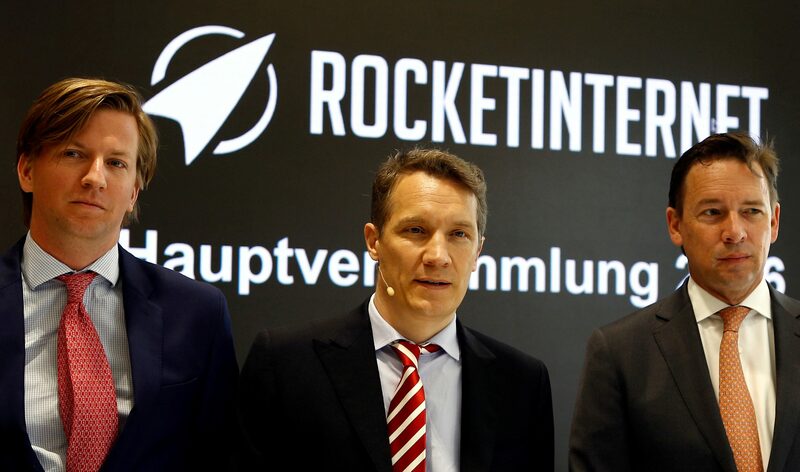 German e-commerce investment company Rocket Internet announced a 100 million euro share buyback on Aug. 14 which will reduce its share capital by 3 percent by April 2018. The company’s share price is up almost 7 percent so far in 2017, but down more than 50 percent since the company listed on the Frankfurt Stock Exchange in October 2014. Rocket will report first-half results on Sept. 28.